SummerWorks is partnering with YouthBuild Louisville to create opportunities for youth (16 to 21 years) that build work and life skills, connect them to mentors and needed resources, and introduce high demand career pathways. To reach these goals, we’re building a network of community partners across Louisville to join this important work. There are several ways for schools, nonprofit and public agencies to get involved. Encourage teens and young adults (age 16 to 21 years on June 1st, 2019) to register for SummerWorks. In addition to being connected to employers hiring this summer, youth who register will hear about resources throughout the community to help them prepare for college and career. Youth registration and information. We will place youth people with nonprofit and public employers as summer workers and provide wages and on-the-job coaching for those youth. Register your organization and job opportunity. Learn more.  The Louisville Society for Human Resource Management is working with SummerWorks to offer work readiness workshops and job search services in our community. If you are interested in hosting a workshop, scheduling a speaker, or connecting youth with mentors, please email us for more information. To learn more about opportunities to partner with SummerWorks, contact Natalie reteneller at (502) 574-4183.